Twitter is one of the most popular social media platforms, and with over 300 million users, it makes it an important network for companies to engage with their target audience. So how can companies use Twitter to increase the popularity of their brand? 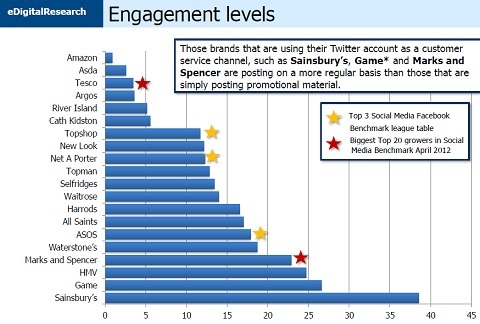 I think that the key word to success for brands on twitter is engagement. It is important to post personal and honest content that the target audience finds compelling and interesting enough to engage with. It is documented that promoted Tweets results in higher brand favourability and purchase intent. Search Engine (2013) states that purchase intent increases by 53 per cent if the brand interacts with their target audience on Twitter. Brands success on Twitter is mostly about winning the moment and capturing the attention of the audience. It is beneficial to transfer the lessons learned from other direct-to-consumer platforms as that blogs and newsletters to their Twitter account. Moreover it is also a good idea to connect with the audience as often as possible and reply to them directly if they are mentioning your brand. Red Bull is a good example of a brand that is answering directly to their followers or people mentioning them on Twitter. Customer service is a way of engagement where the brand answers questions that the audience might have, and communicate to them directly. Brands can use Twitter as a way of piggy-packing on special events. 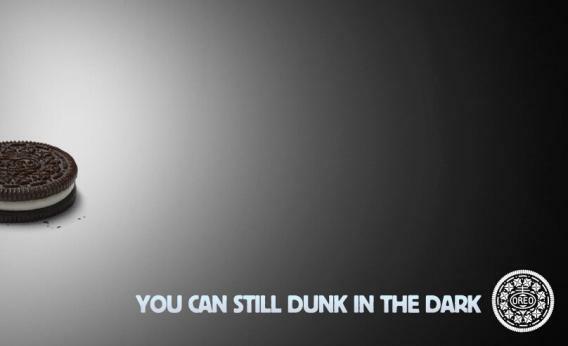 One example of this is Oreo who used the power collapse at this year’s Super Bowl to promote their products by Tweeting: “You can still dunk in the dark”. 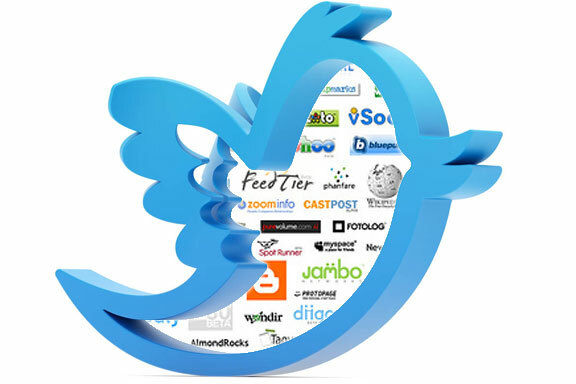 Moreover you can also use Twitter to promote own news from your company. A research from the Digital Strategy Consulting shows that in the UK, Amazon, ASDA and Tesco are the brands that engage the most with their customers. They use their Twitter accounts for customer service and promotional material. I think that the growth of brands using Twitter to engage with their audience is going to keep on rising. This platform is too valuable to not be a part of, and I think all companies should explore this great opportunity to interact with their target audience. ← Is social media blurring the lines between PR and advertising?